Evolving technologies have the potential to revolutionize how first responders do their jobs. Will heads-up-displays guide firefighters through smoke-filled buildings while smart glasses link EMS with doctors in real time? What if a vest that collects vital signs and provides haptic feedback could keep police officers safer? These exciting new technologies can’t be implemented without testing and verification. That is the genesis of this challenge. How do you test if a technology is helpful inside of a burning building without actually having a fire? Do smart glasses get in the way of responding to an emergency? Testing to collect this data must be performed in a way that is safe, controlled and repeatable. 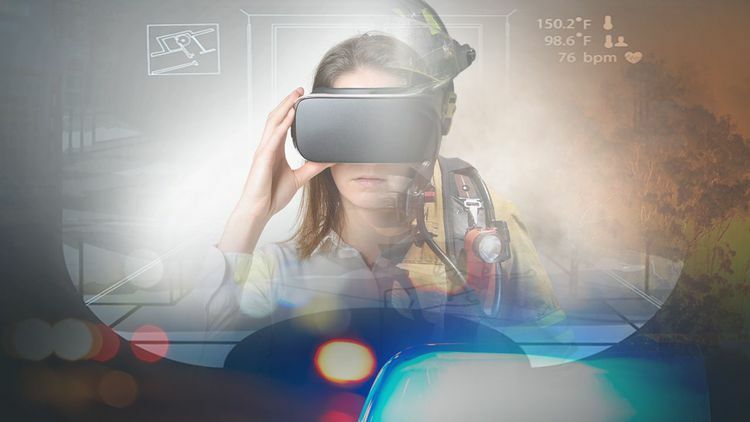 The Virtual Public Safety Test Environment Challenge, sponsored by the National Institute of Standards and Technology (NIST) Public Safety Innovation Accelerator, is crowdsourcing ideas and designs for measurement environments that use immersive virtual reality tools in conjunction with physical spaces to simulate first responder scenarios for accurate and repeatable testing of new first responder interfaces and technologies. What is a Public Safety Virtual Test Environment? A first responder can't safely enter a smoke-filled room with a live fire for testing, how do you simulate a realistic experience while maintaining safety? Is physical feedback, like a hot wall, needed? Can the smoke and flames be a part of a scene displayed in a virtual reality headset? Using NIST’s scenarios and interfaces for testing, your great ideas are needed to construct the simulation. Imagine creating a physical space in which ideal components, technologies, and interfaces are used together to make the most optimal environment for providing first responders a scientifically repeatable, measurable space that takes public safety experiences into consideration. The best answers to these problems could come from a range of specialties - which makes it all the more exciting. Wherever the winning design comes from, public safety will have taken a huge step into the future once it is made available. Read the complete challenge guidelines to see the rules and requirements for entry into the challenge. “Accept Challenge” by clicking the orange button above to compete in the challenge. "Follow" the challenge above to be notified of any status updates to the challenge. Share this challenge with your friends and family or anyone who might be interested. 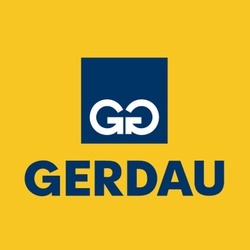 You can use the Share button above to share this page.